– Especially suitable for use on bed or couch. 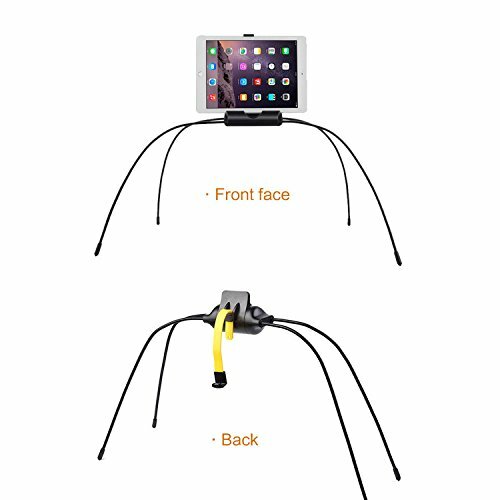 – The four legs can be bent easily to create a stable stand with best height and width . 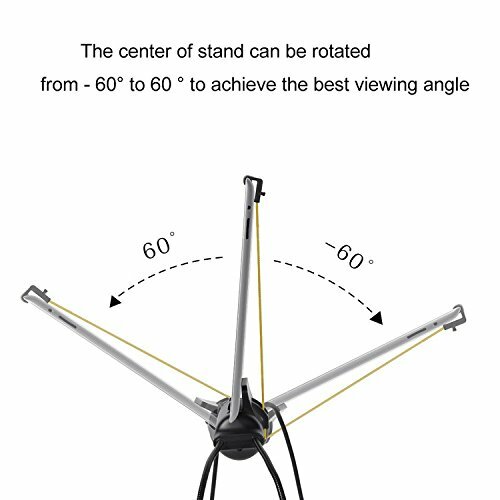 only need to rotate the center of stand to change the viewing angle! It is more convenient than the before ! 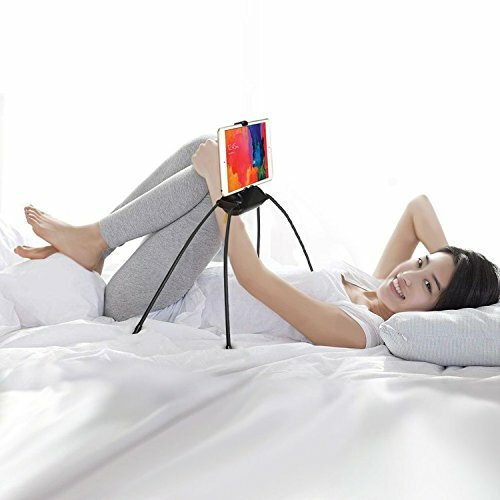 high quality tablet holder – High quality and reliable stability protects your device from falling. 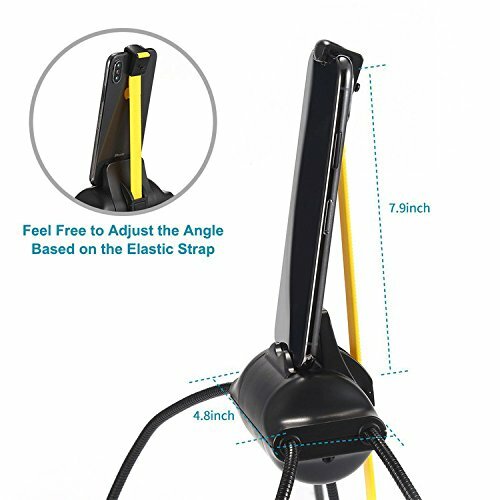 Adjustable angle and silicone tape – The unique rotor design stand center provides the best viewing angle for you. The yellow silicone tape is free to adjust the length to suit the equipment you are watching. Universal Design – The latest design is suitable for all tablets and mobile phones up to 12mm thick. 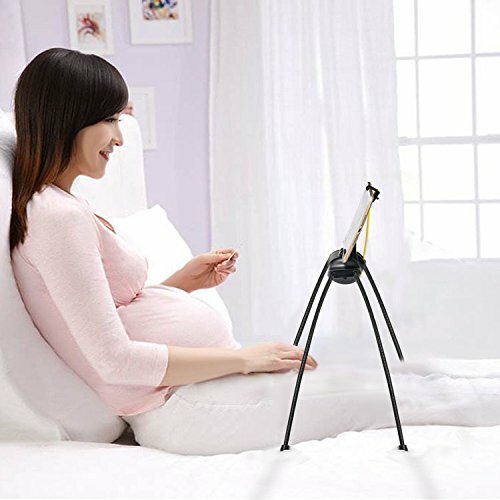 Fully adjustable for your convenience – It is lightweight, easily foldable and portable, plus, fully adjustable and easy to use.